There's not much more you can do here except move in. 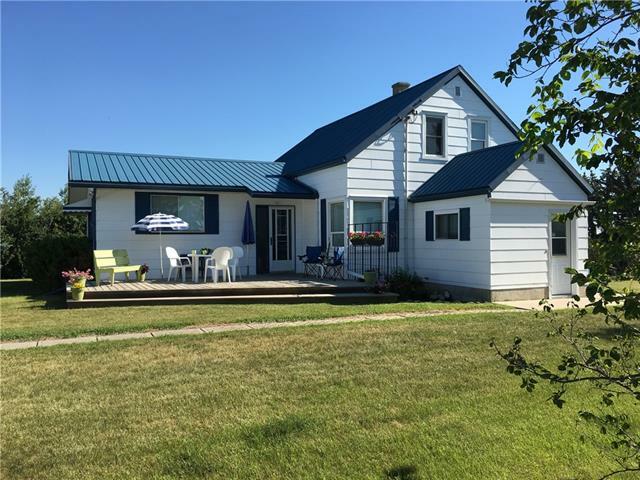 Bring the family and the pets, there's space for everyone on this 8.76 acre country retreat. This home has been beautifully updated over the years and is sure to suit anyone's taste. Ideal for entertaining, the main floor features an open concept kitchen, living and dining area with access to the spacious covered deck. The kitchen is laid out perfectly for any family and has all the necessities and more! After a long day, retire to the master suite, complete with walk in closet. Outside you will find more than enough storage for your toys. The large heated workshop will be perfect for your weekend projects and to park the RV in. There's also plenty of cold storage, a tack room and horse stalls in a separate shop. The yard is very low maintenance and beautifully landscaped. Once you see this property, you will know that you have found your next home! Home for sale at 34303 Range Road 43 Rural Mountain View County, Alberts T0M 1X0. 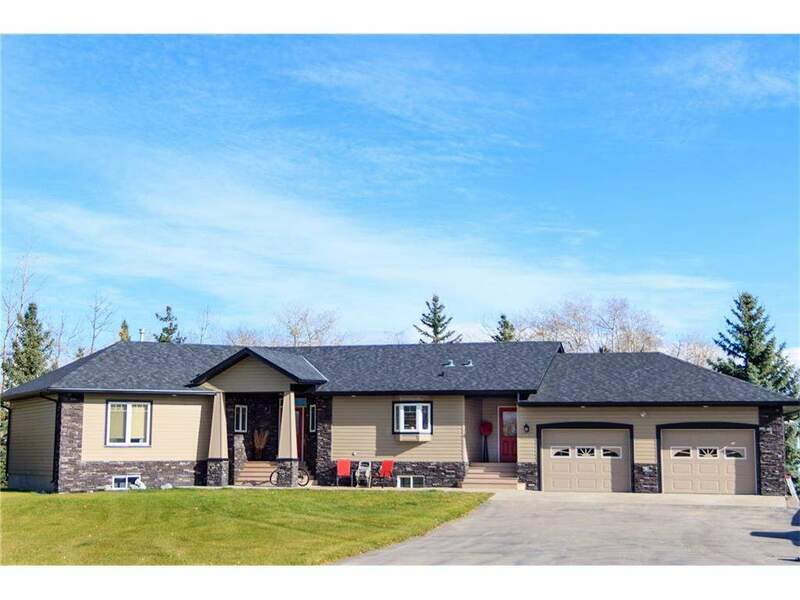 Description: The home at 34303 Range Road 43 Rural Mountain View County, Alberta T0M 1X0 with the MLS® Number C4142109 is currently listed at $799,000.